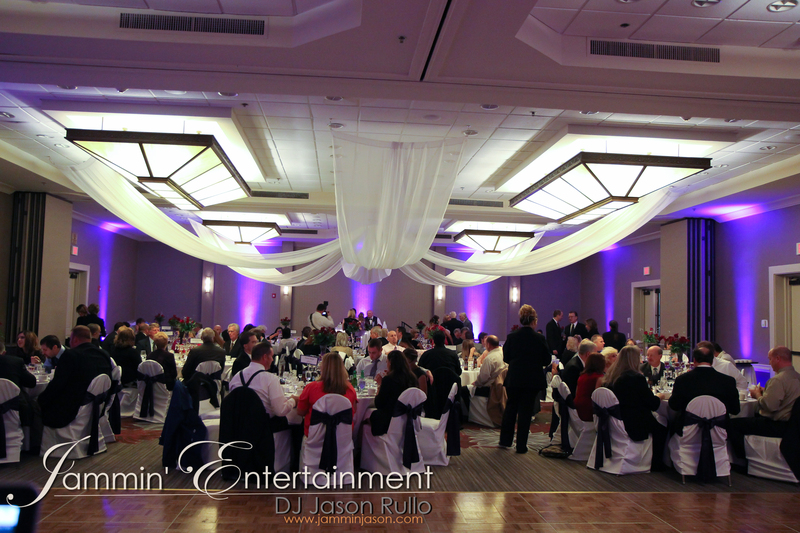 Photo of uplighting I recently provided at the Doubletree Hotel in Greentree, PA. This was in the smaller ballroom. Always a great staff to work with there!